Our NRA Pistol Permit Safety Courses will be held once this month. April 2019 scheduled date is Saturday the 13th. For more information on how to sign up visit or call us at either location! Meet the owners and the rest of the team and know EXACTLY who you will be dealing with when you come in! Check us out right here About Us. View selected items from our inventory from the convenience of your home. 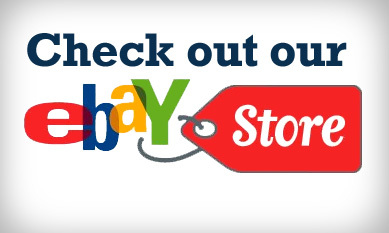 Come check out our ebay store. Check out our new commercial! Spread the word Hat City Pawn is the new pawn shop in town. Come visit us today to find out what a pawn shop is all about. 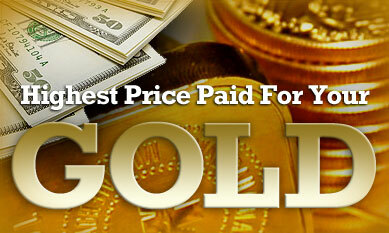 Due to the recent economic downturn the gold market is thriving. 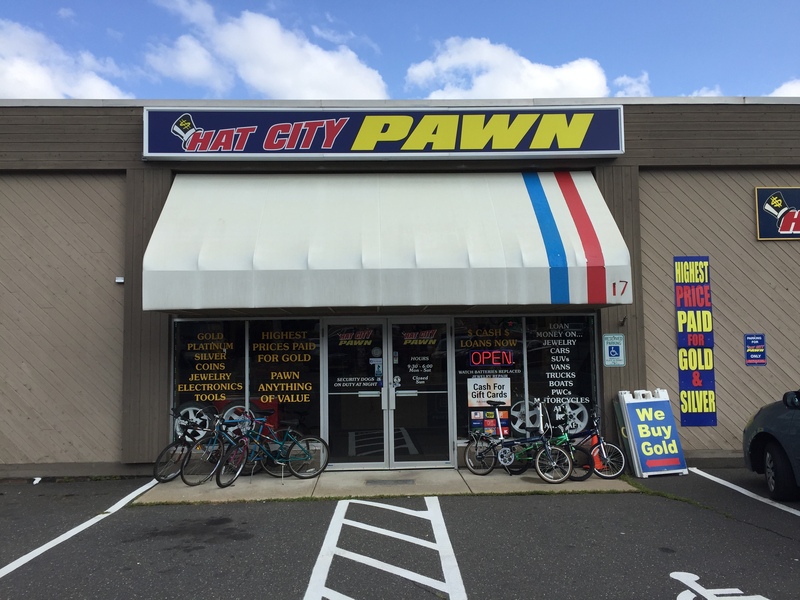 Hat City Pawn, a CT Pawn Shop, will pay top dollar for your unwanted gold jewelry. Come in today! Pawning is simply pledging an item of value in exchange for money. Once a customer pays the money and fee back, they receive their item of value back. Check out our new Youtube video on Getting your CT Pistol Permit. Like and subscribe to our page for more informational videos. 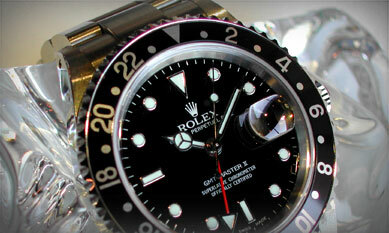 While there are lots of pawn shops in Connecticut, we stand out from the crowd for all the right reasons. Just ask any of our loyal customers. 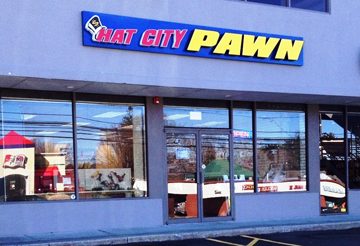 We have been faithfully serving the Danbury community as a pawn shop since 2010. During this time, we have attracted customers from across Connecticut simply because of our reputation. We are known for our friendly, personable and upfront customer service. 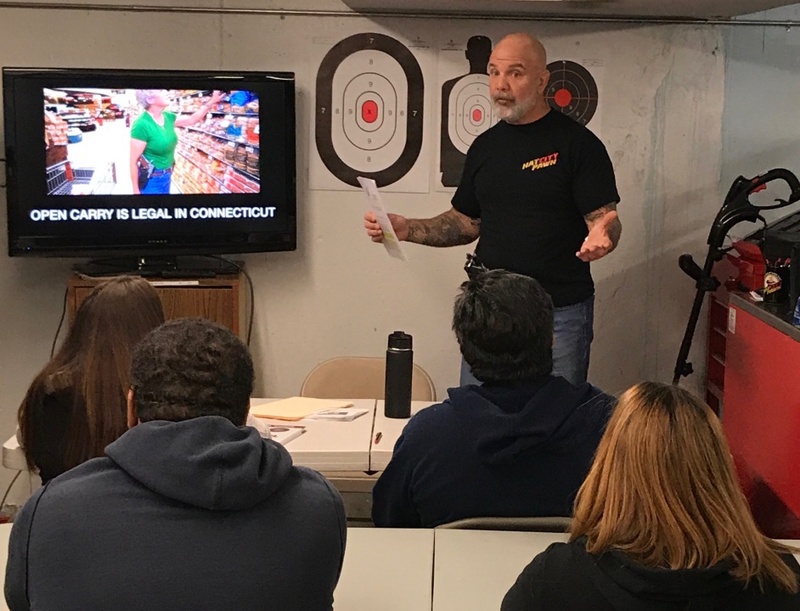 We are unique from other pawn shops in Connecticut because we take pride in providing our customers with fast, confidential service. Our customers trust us over the competition. Many come from Danbury and surrounding areas including Bethel, Newtown, Redding and Ridgefield. In fact, we even have people travel to our pawn shop in Connecticut from as far away as New York. 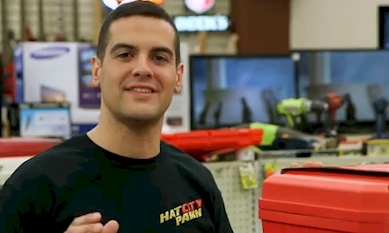 At Hat City Pawn, our customers know they will always receive a warm welcome. It doesn’t matter if they are coming in to find out the value of their goods, looking to pawn goods in CT or want to shop for great deals on the high quality merchandise we sell in our shop, we want our customers to always leave feeling satisfied. Don’t take our word for it, come visit us today at either of our two pawn shops in Connecticut. 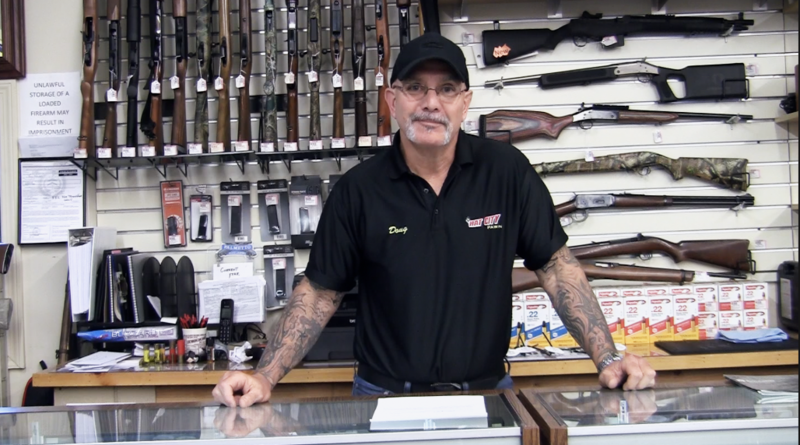 You’ll find out what a quality pawn shop experience is all about upon your first visit. We’re looking forward to helping you soon.